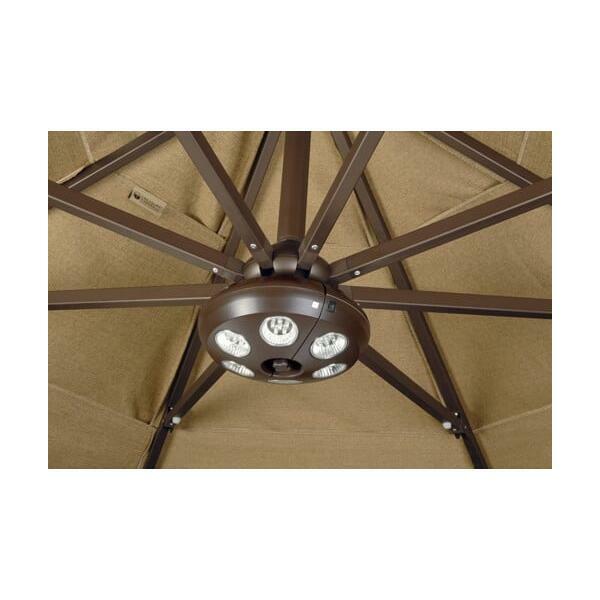 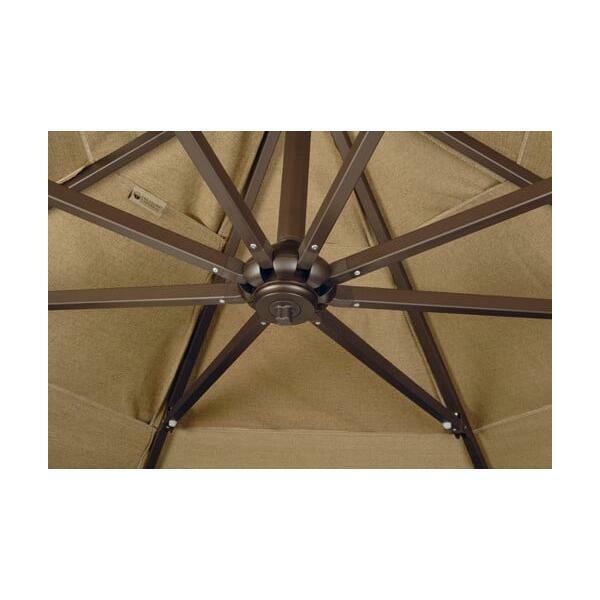 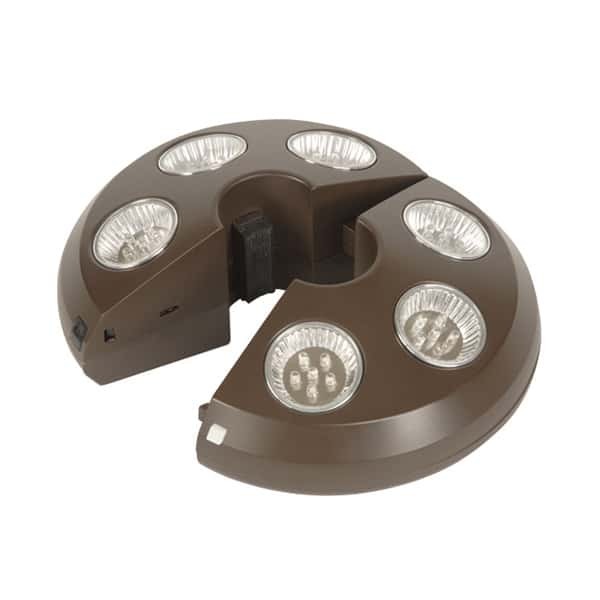 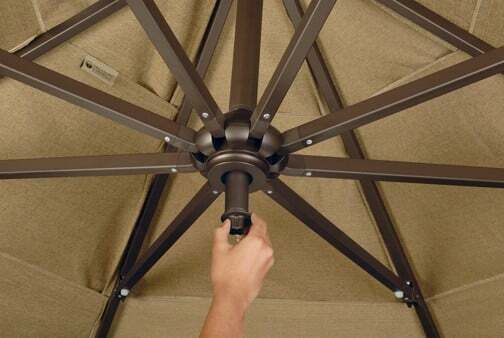 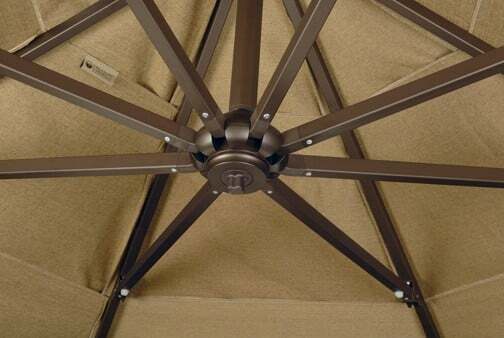 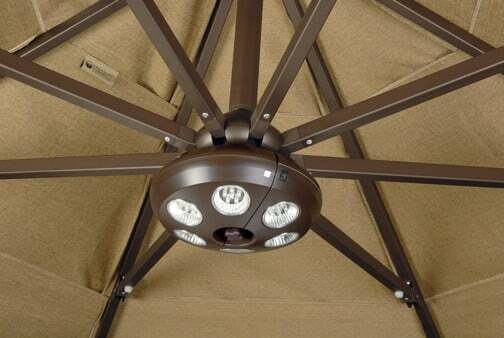 Light Up Your Outdoor Living Area with a Vega Light - The Best Umbrella Light! 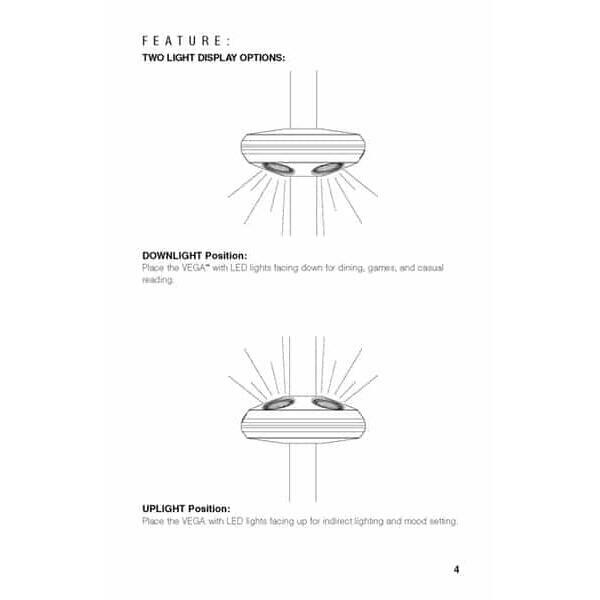 The Vega-L "Large" is the new battery rechargeable umbrella light and includes 50% more LED lights than the original Vega. 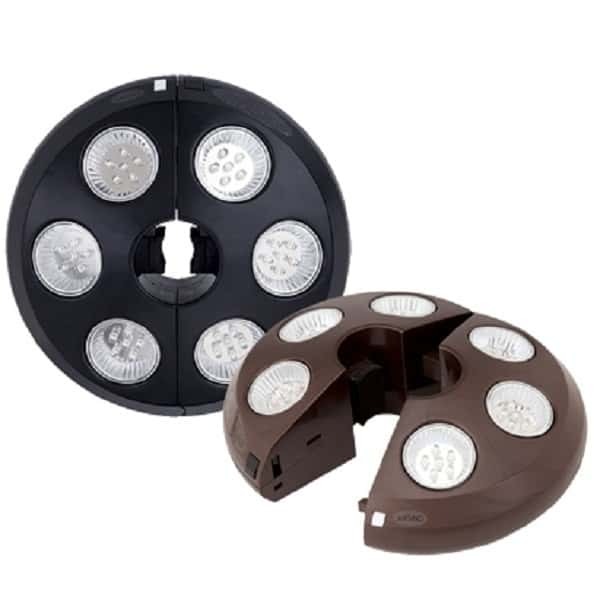 It is cordless and with 36 long-lasting LED lights that will last over 30,000 hours. 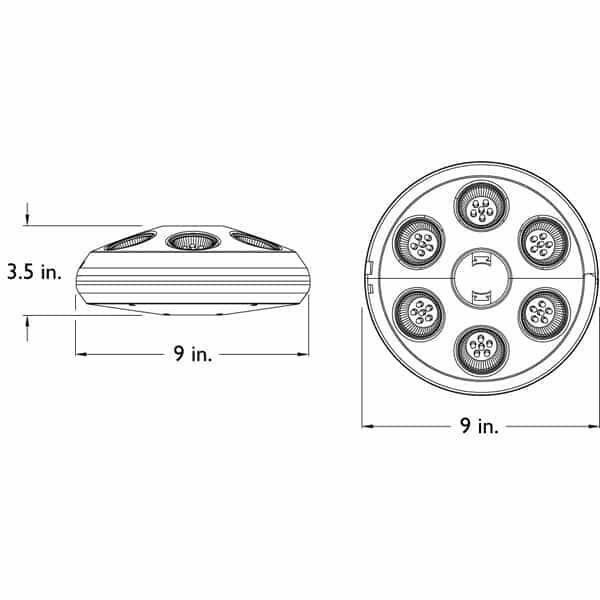 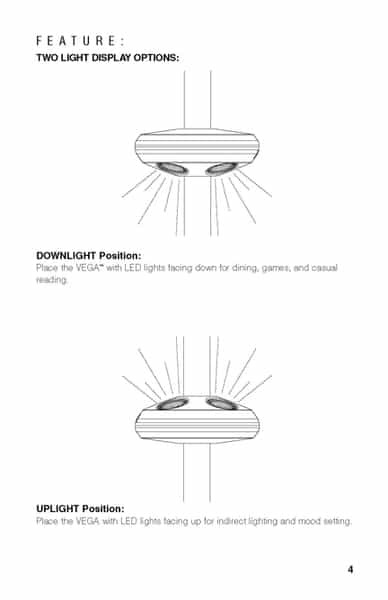 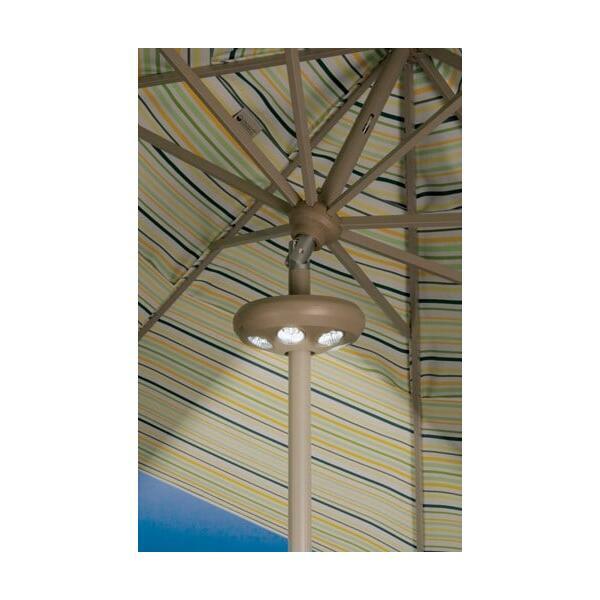 The VEGA-L umbrella light features a self-adjusting clamp to lock onto umbrella poles up to 2" in diameter. 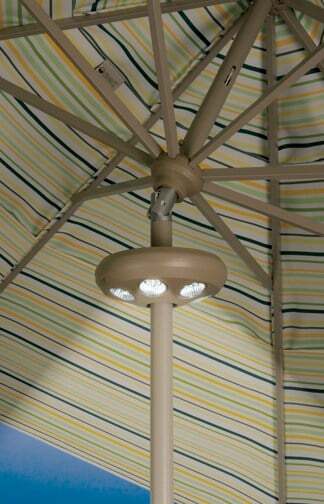 For All Umbrella Types - Cantilevered, Market, Etc.